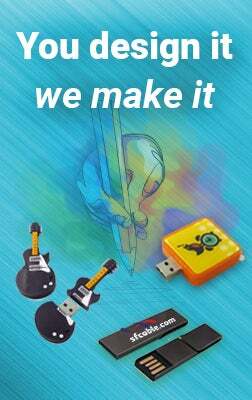 Personalize Plastic promotional flash drives at wholesale prices! Perfect choice for your next promotion or advertising event with your printed logo, advertising, event, or message. Comes in your choice of colors, is easy to handle and when personalized with your company's logo and message is the perfect marketing tool. Make a great giveaway at trade shows but also the perfect way to make a good impression for your business as you hand them out instead of your business card. Perfect giveaway for your target audience of potential clients and customers with your logo, branding, message, or event printed boldly on the flash drive. The ideal giveaway for your best customers and clients. Customized with your business logo, upcoming event, and more. The ideal promotional flash drive for business professionals. Ideal for pockets, briefcases, and purses. Feature your company logo or design and reach the clientele that you desire for your business. meetings. An ideal for your personalized business logo, brand, text, or graphics. Excellence gift to your potential clients and customers. Ready to be personalized with your custom artwork, business logo, or special event messaging. 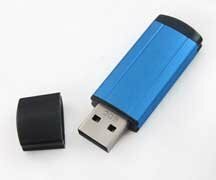 Personalize Plastic promotional flash drives at wholesale prices! No Set Up fee! Free Shipping!